What a great spread for our Father's Day celebrations - two afternoons of bacon butties, doughnuts and cakes in preschool! And the sunshine was out for us too - after polishing off their treats and goodies,the Dads headed into the garden for some playtime with their little ones. 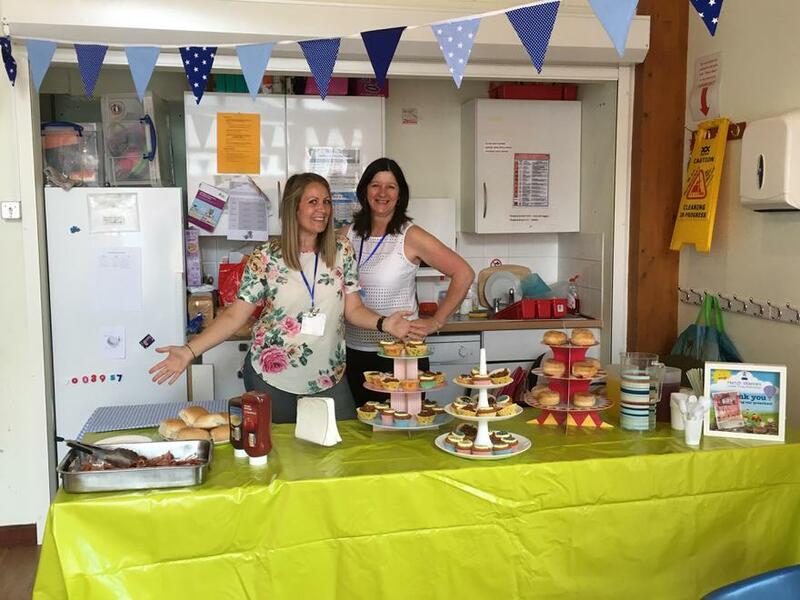 A huge thank you to Sainsburys who very generously donated lots of bacon and to our lovely committee ladies for putting on another fantastic afternoon! The Dads (and children) loved it!